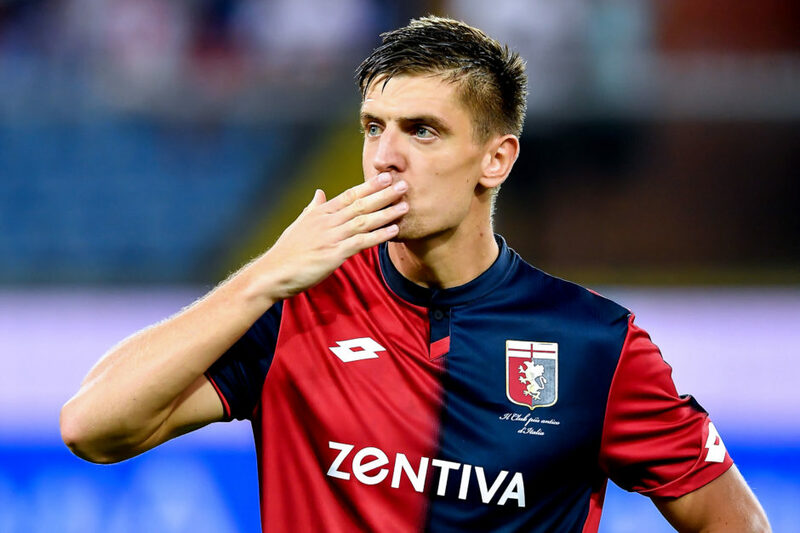 The Polish international is currently leading the scoring charts in Serie A, having netted six goals in five league starts. Gazzetta dello Sport now report that the Bianconeri are keen to not waste time in their pursuit of Piatek and have moved ahead of Inter, AC Milan and a host of Premier League clubs in an effort to steal a march on signing him. Despite Juve’s interest, Gazzetta insists that Juve are simply testing the waters for now and any potential transfer could easily exceed €20m. Juventus have good relations with Il Grifone at present and are keen to capitalise on this in order to sign the striker who cost Genoa just €4m over the summer.